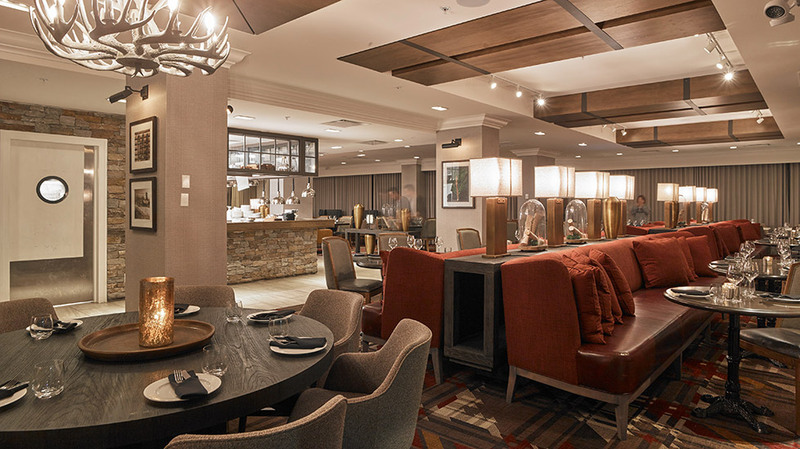 The Cedar Room is an upscale open kitchen dining space drawing energy and culinary influence from the surrounding Kananaskis mountain range. 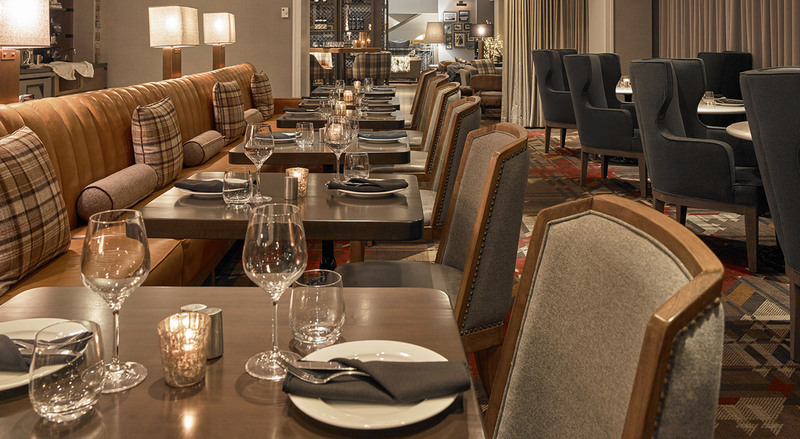 A continuation of the neighbouring Blacktail Bar, Cedar Room focuses on seasonal menus and hyper-regional ingredients with an intimate dining energy. 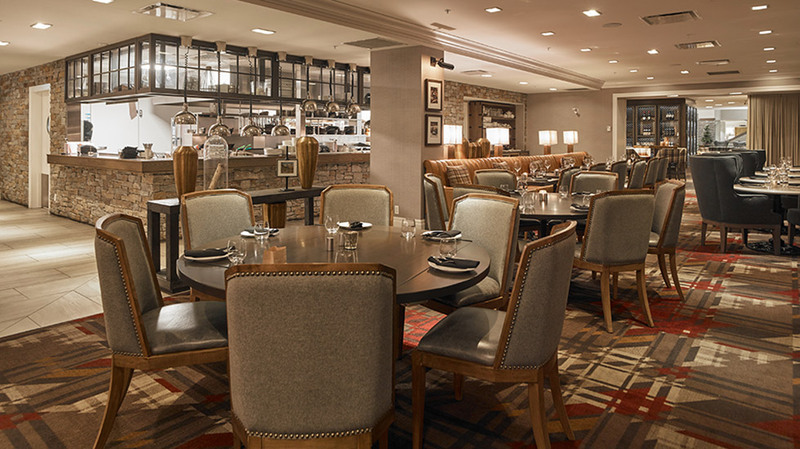 It emanates from the open kitchen anchoring the room, with views into food prep areas enticing guests through smell, sight, and sound.